GEA recently sold its first butter making machine type BUE to an Indian dairy producer. Creamy Foods Limited, located in the state Uttar-Pradesh, placed an order for a GEA BUE 6000,which has a capacity of up to 6000kg/h butter, making it the largest butter making machine in India. The new machine will be brought into operation in February of 2019.Creamy Foods Limited is one of the largest global producers of ghee — the Indian equivalent to clarified butter in Europe and the primary cooking oil in every Indian household. In Europe, ghee is popular among people whoembrace ayurvedic medicine. “GEA’s equipment will enable us to produce Ghee and other milk fat products according to the highest global quality standards”, said Amit and Anurag Aggarwal, Directors of Creamy Foods Limited. 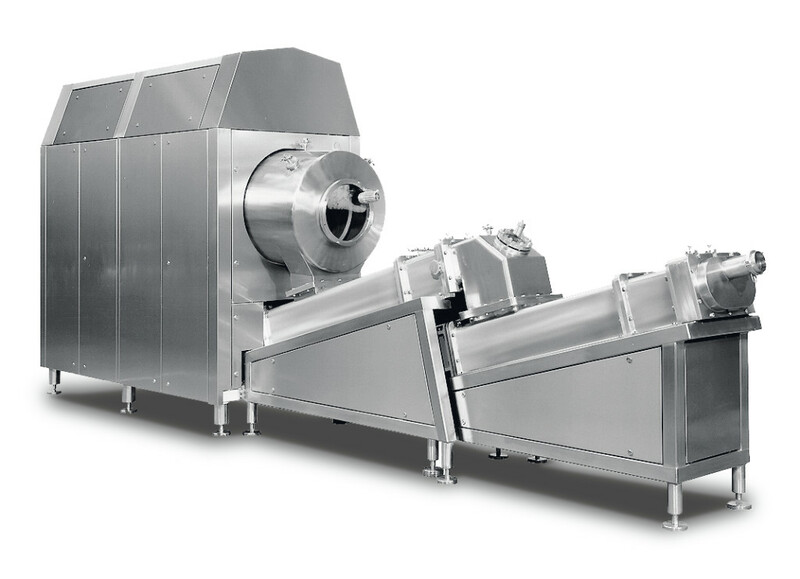 In addition to the BUE 6000 butter making machine, the scope of the order includes a GEA MSI 600 separator for separating cream from skim milk, a GEA MSE 60 separator for concentrating butter oil and a GEA Ecoclean clarifier for removing solid components from the clarified butter. With this new equipment Creamy Foods Limited will be able to process up to 190 tons of cream, turning it into 76 tons of ghee per day with minimized product losses. As one of the market leaders for butter making technology, especially when it comes to large processing capacity requirements under hygienic and fully automated conditions, GEA’s worldwide sales of BUE continuous butter making machines has grown drastically over the last few years. The sale of a new butter churner in the Indian market is particularly exciting due to the large number of second-hand butter making machines available in this price-sensitive market.